When buying a home, mortgage lenders look to what is called debt-to-income ratio. The thought is that when the ratio is lower – when a buyer has more income to pay off debt – the loan is less risky.  In our fiscal planning, we track the percent of revenue dedicated to debt service. This figure is derived by adding up the total amount of debts expected to be paid by general tax payers and dividing that figure by the total amount of revenues from property taxes, income taxes and other civil government operating revenue. Citizens often speak about our debt figures, but do not calculate our revenue into the equation. Our financials are strong. Only 19% of our 2018 budget will go to debt service, and principle is being paid on all of our loans.